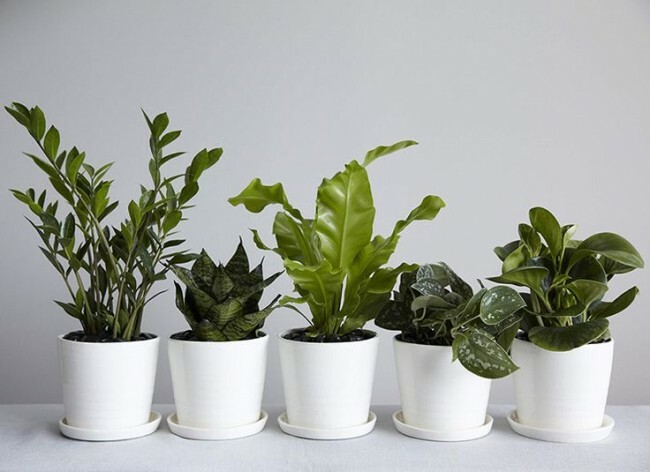 Best Indoor Plants for Hong Kong Apartments just for you. 1) Golden Pothos. This plant is LEGENDARY for a few reasons. They tolerate extremely low light and can be planted both in soil and just with water and rocks. 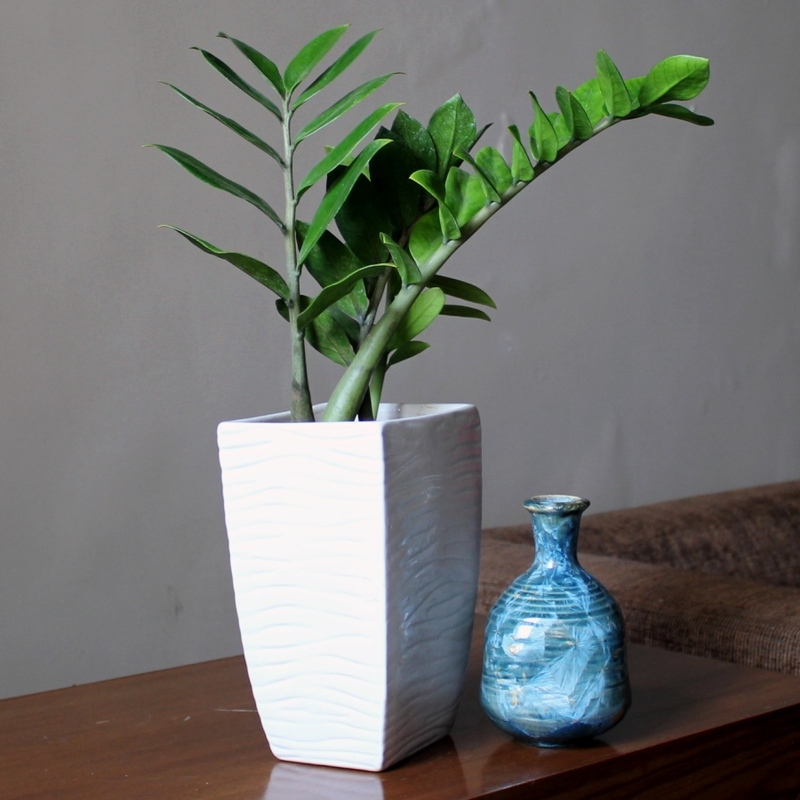 They can grow in the smallest of pots or the biggest(but who wants this!) and just need to be watered once a week. They are true SURVIVORS! We’ve kept other plants before, but the Pothos by far has been the hardiest and easiest to maintain. 2) ZZ Plant. This again is truly a remarkable indoor plant. The more you neglect it, the more it shows you that it ain’t going nowhere. 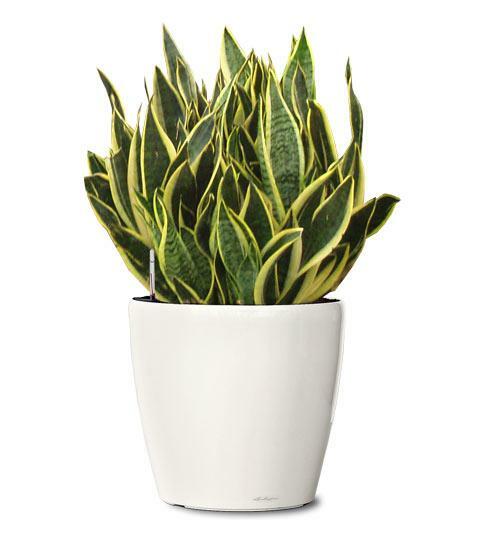 This is a perfect plant to put on corners or walls that receive very little light natural light. As far as watering needs…hardly any! Perfect for the brown thumbs out there! 3) Snake Plant. Another hardy plant that is perfect for indirect lighting. Water this plant when you see that the surface of the soil look a bit dry It is a very tolerant plant and that is why it’s one of the best plants to keep in our small apartments. Another bonus is that it converts Co2 into oxygen at night, making it a nice addition to your bedroom for some good sleep. 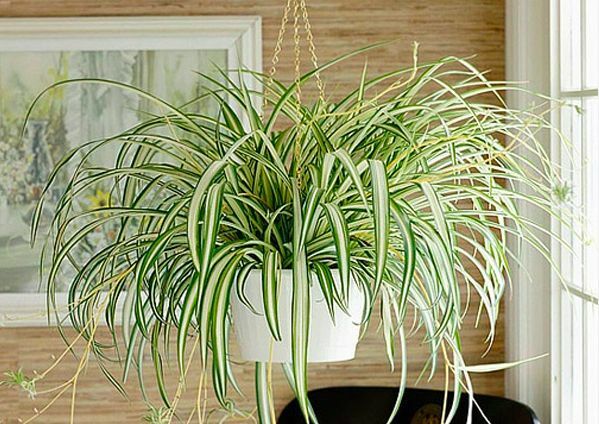 4) Spider Plant. This plant makes our list because not only is it hardy and very easy to maintain. Just make sure you water it once to twice a week and have it in indirect light. 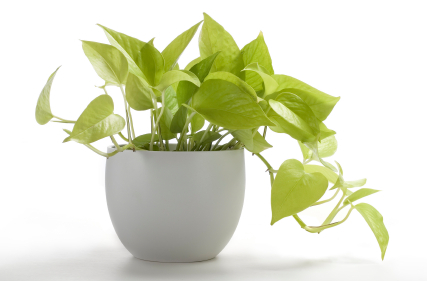 It is a common houseplant where it looks great hung next to a window. 5) Lucky Bamboo. So this plant isn’t that easy to keep, but hey its lucky. It’s a versatile plant as it can be grown in soil or water. Best kept to surfaces right next to the window. As far as water requirements, make sure you water the plant 2-3 times a week if in soil or if its planted in water and rocks keep the roots fully submerged in water. Change the water every 3 weeks and mist the leaves once a week. Yes, this plant needs a little more TLC, but you’ll see it everywhere in Hong Kong. Why? 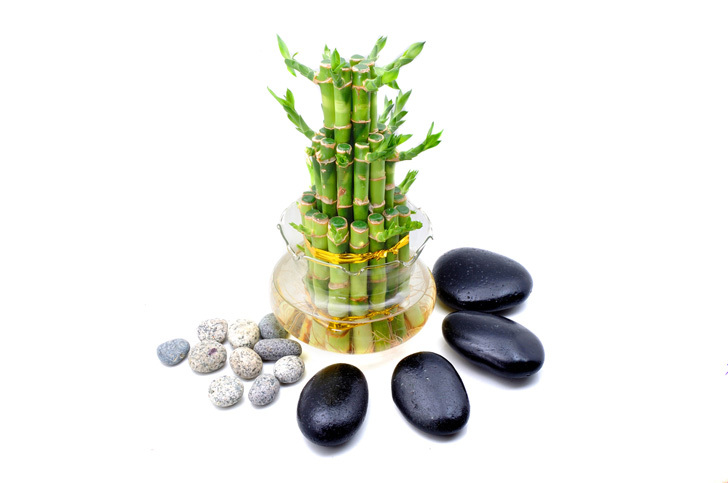 In Feng Shui, when the stalks are placed together in a certain arrangement and direction it provides great balance and harmony. So give it a try!